I casually came across Emeli Sandé’s music, while watching one of my favorite shows – Single Ladies. Her song “Lifetime” played during season 2, episode 14. And, you know that thanks to the wonders of technology I was able to shazam the song and find out whom she was. I recently watched the Brit Awards, where Emeli scored Best British Female and Best British Album, seeing her perform even if it was on TV blew me away! 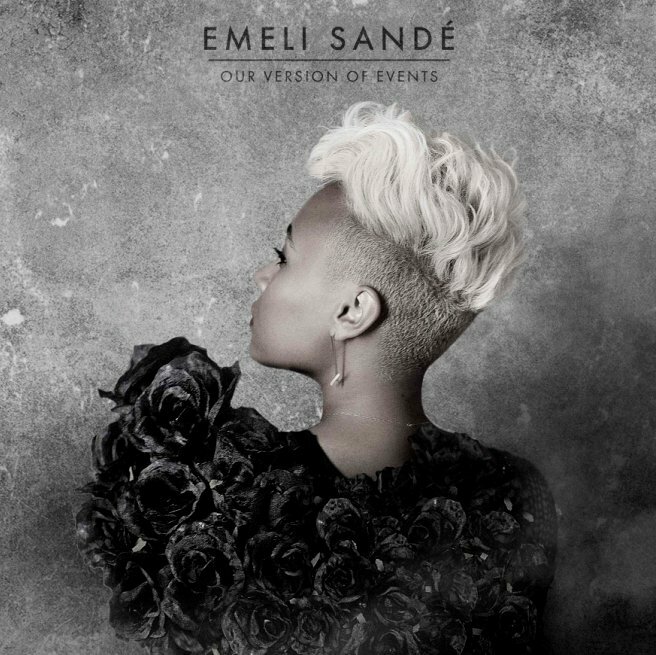 If you are looking for new music to soothe your soul, and transport you, you have to listen to Emeli Sandé. If you appreciate powerful lyrics and a marvelous voice, her album Our Version Of Events is most certainly for YOU! 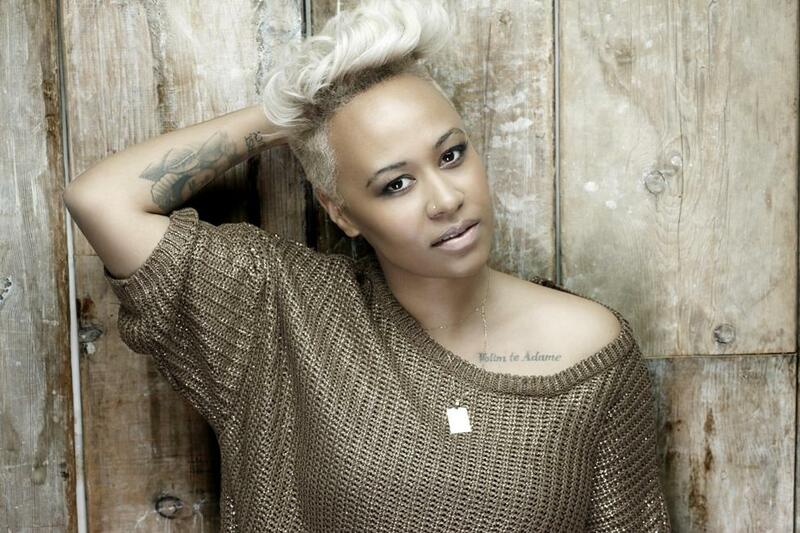 Some quirky little facts about Emeli Sandé – Her first name is Adele, which she chose not to use once the Adele that we know became famous, and she proudly sports a Frida Kahlo tattoo on her forearm. You can pick up a copy of her album Our Version Of Events on itunes or amazon.